After the popularity of her traditional and hot-stone reflexology and Indian head massage treatments at Winnersh Triangle, therapist Sarah Edwards has expanded her portfolio to offer facial reflexology at the business park. With ten years’ experience under her belt, Sarah recently underwent further one-to-one training in facial reflexology and is now able to offer this deeply relaxing yet powerful therapy at her clinic on the park, twice a month on a Monday. 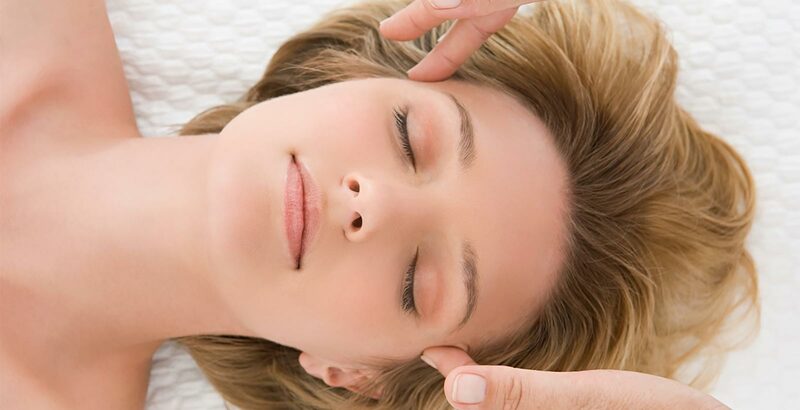 Facial reflexology is best known to help aide with a youthful appearance, smoothing out the skin easing stresses and strains on the face and to ease symptoms of headaches, sinus and jaw problems. It can help to restore balance and calm within the body enabling better ability to heal, combat disease and resist infection. The regular complementary therapies have always been popular at the park and form a part of the business park’s programme of events and services to promote occupier health and well-being.